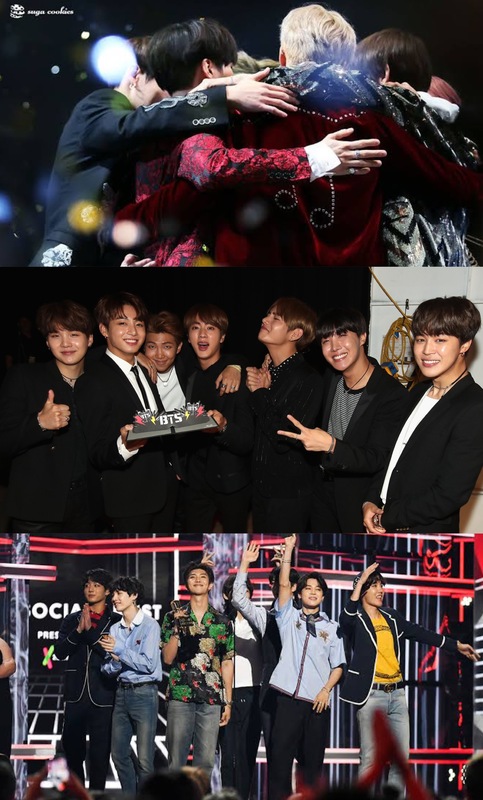 Last year, the Grammy nominations for 2019 were released with BTS amongst the list of nominated artists hitting a new milestone in their career. You can read more here! Today, it was confirmed that BTS will be making an appearance and also present at the 61st Annual Grammy Awards show on February 10th. It will be the first time they have attended the Grammys. 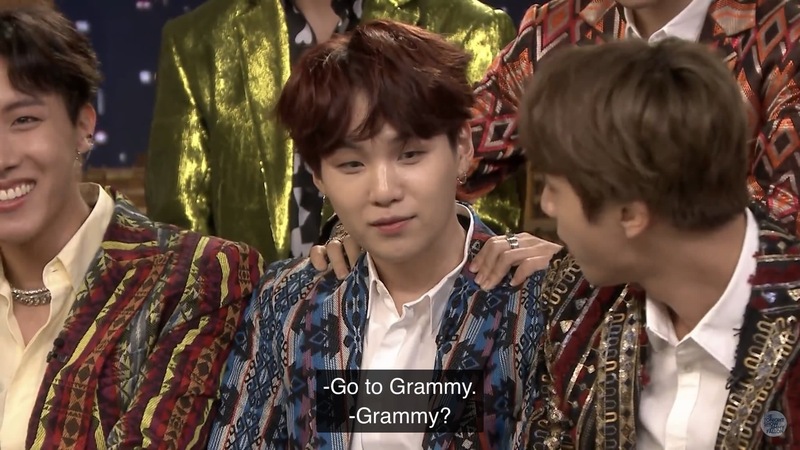 Last year, member Suga mentioned during an interview on the Jimmy Fallon Show that he would like to attend the Grammys one day. In the past, his predictions have been known to come to pass. He mentioned wanting to earn a Daesang Award a few years ago and BTS then went on to win their first Daesang in 2016. Predictions include performing at the biggest stadiums and domes in the world to even selling out across the world, to attending the Billboard Awards. Not long after being nominated, they also won a Billboard Award twice, plus earning #1 on the Billboard charts. The Grammys this year will be hosted by Alicia Keys. It will be broadcast live from the Staples Center in Los Angeles on CBS on Sunday, February 10th at 8pm EST. There will be many amazing performances. Performers include Shawn Mendes, Post Malone, Miley Cyrus, Diana Ross, Camilla Cabello and many more. Are you excited to see BTS at this year’s Grammy Awards? What else would you love to see from them? Let us know in the comments below!